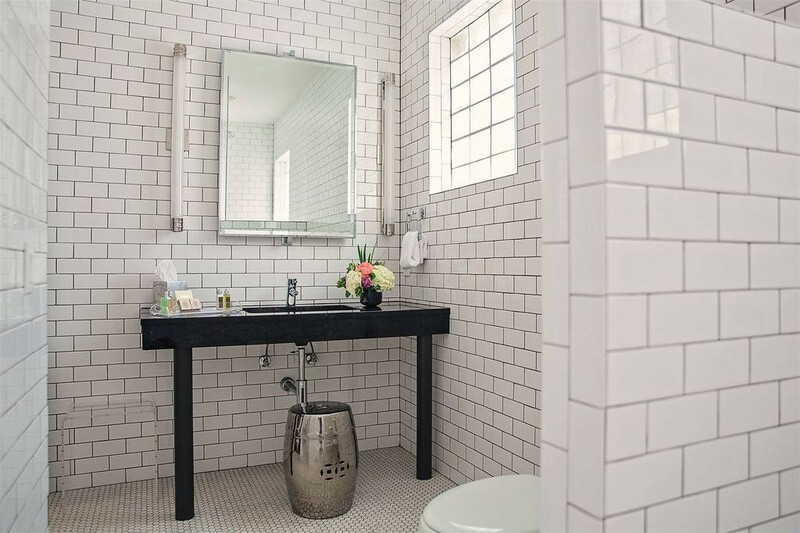 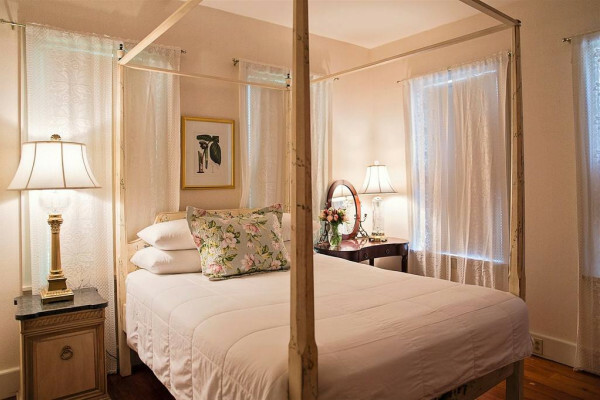 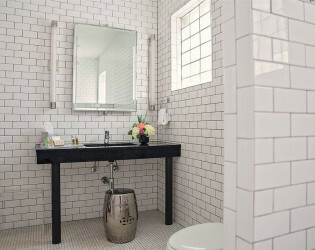 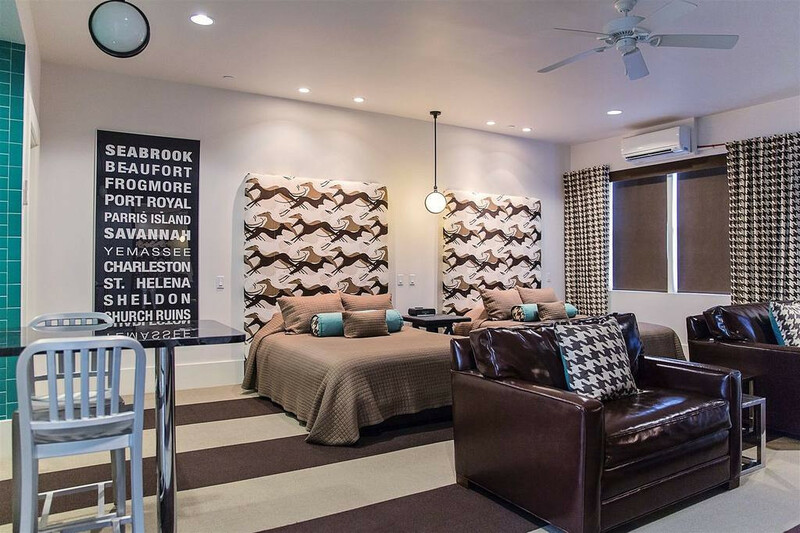 The Beaufort Inn is the perfect blend of charming B&B and boutique hotel. 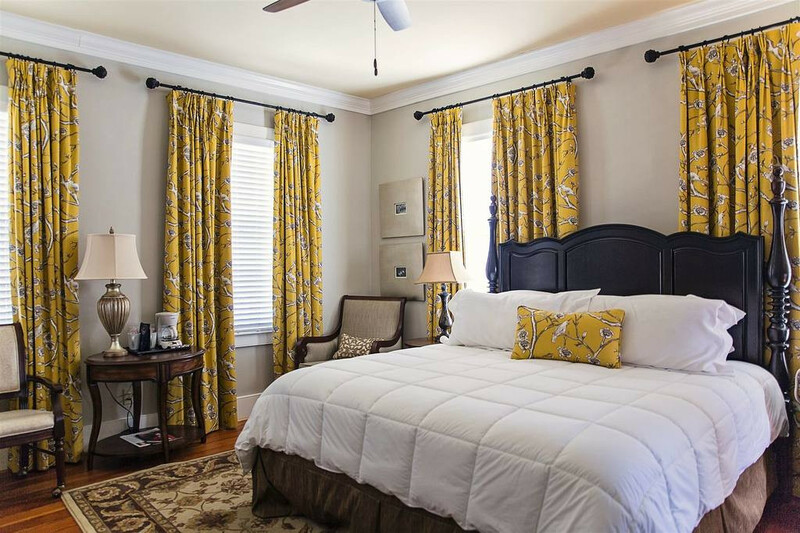 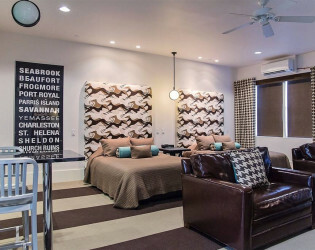 From traditionally appointed guest rooms to garden view suites and contemporary flats, The Beaufort Inn has the perfect accommodations for you located in the heart of South Carolina’s second oldest seaside town. 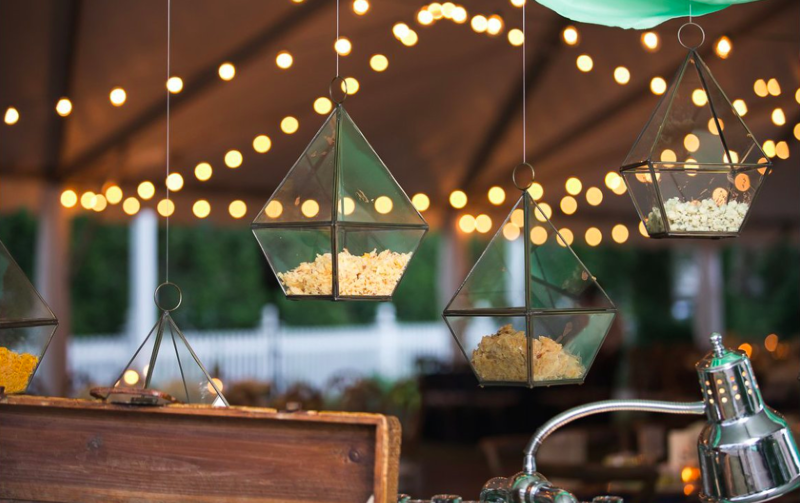 Our fantastic setting boasts many gorgeous venues with historic, garden and rooftop views which are all exquisite backdrops for your event. 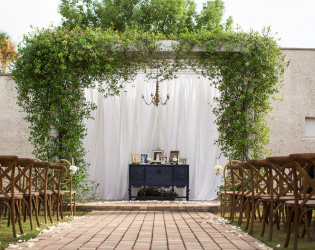 From intimate gatherings to grand social events, we offer the perfect locations, and facilities to make your wedding day truly unique. 6% sales tax, cleaning fee and refundable damage deposit. 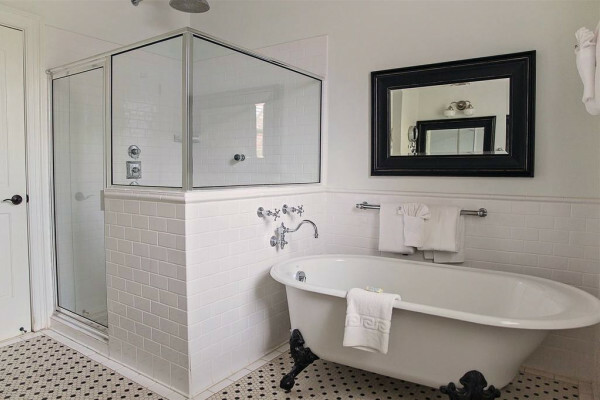 Tabby Garden requires a 9 room rental. 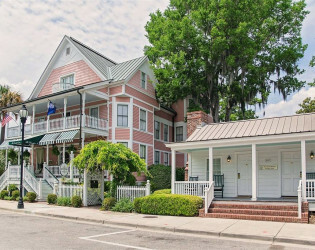 The Beaufort Inn has 34 overnight rooms on the property. 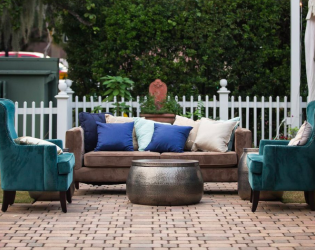 Tabby Garden features luxurious gardens, breathtaking courtyards, and ornate fountains. 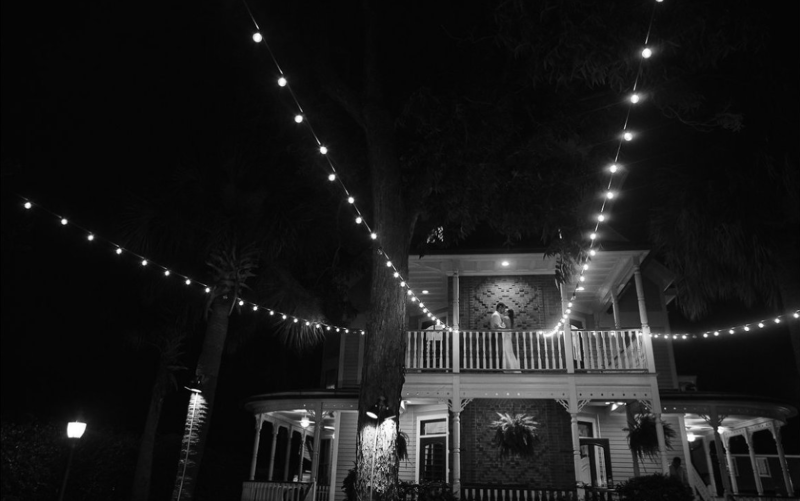 With lush open spaces bordered by palmetto trees and sweeping spanish moss, Tabby Garden is a perfect tentable venue. 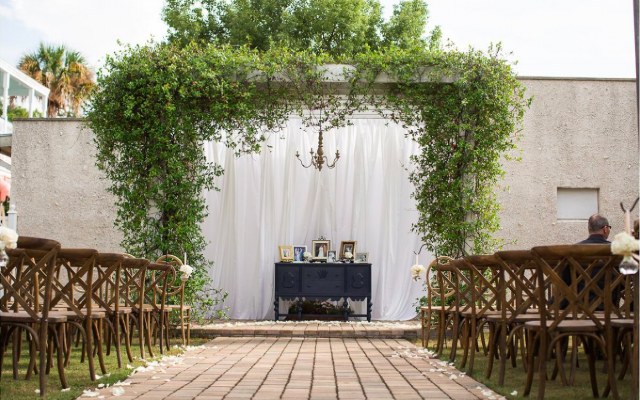 Tabby Place is a modern indoor venue with a neutral color palette, iron gates and beautiful garden areas with Hardscape patio and projecting canopies. The Old Bay Marketplace Loft is a perfect accent to the ever popular Rooftop Deck that features panoramic views, spectacular sunsets, twinkling lights and light breezes off the water that all combine to create a unique venue with an exceptional mix of eclectic amenities. The Beaufort Inn is the perfect blend of charming B&B and boutique hotel. 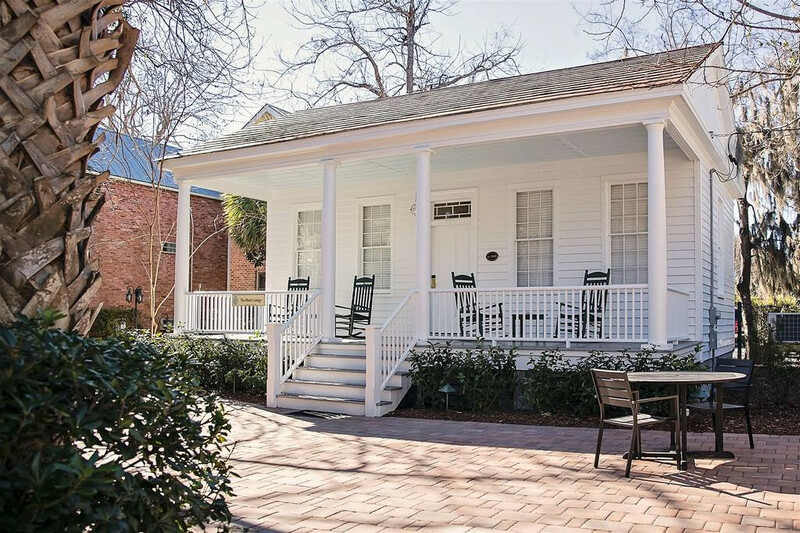 Relax in the classic charm of the historic Smith Wallace Mansion or hideaway in one of our lovingly restored, historically significant cottages and houses nestled throughout our own private city block. From traditionally appointed guest rooms to garden view suites and contemporary flats, The Beaufort Inn has the perfect accommodations for you located in the heart of South Carolina’s second oldest seaside town. 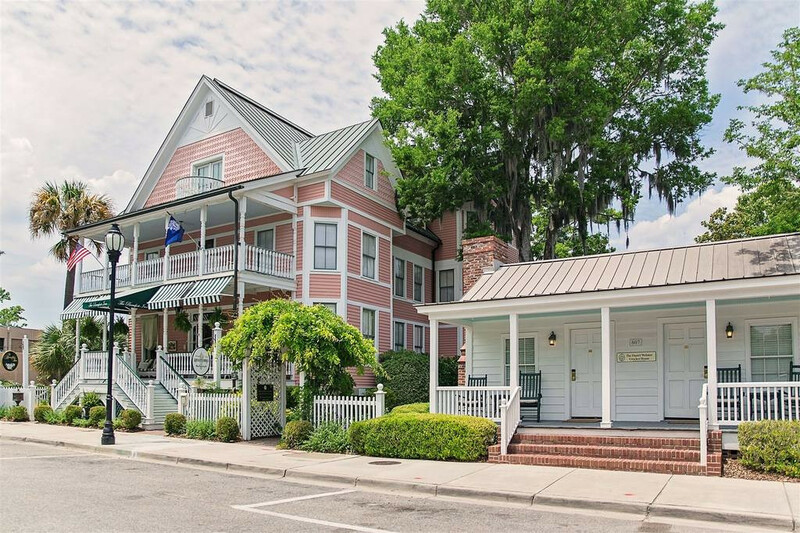 No matter what accommodation type you choose, The Quintessential Lowcountry Experience will be yours. 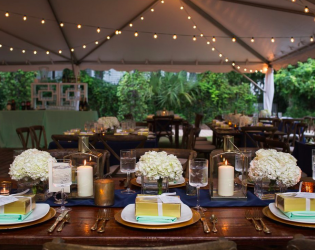 Our newest and largest venue features the outdoor beauty of luxurious gardens and leads into an elegant indoor space fit for your extravagant affair. 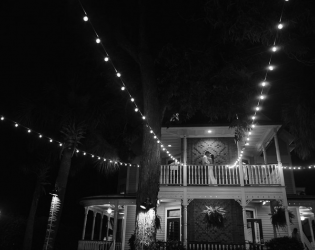 This spacious venue is the perfect setting for a quintessential Lowcountry wedding event offering ample room for musicians, food, and guests, making it the perfect choice for a memorable, grand affair. 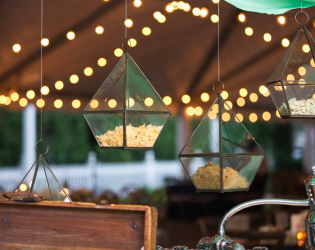 The Old Bay Marketplace Loft is a perfect accent to the ever popular Rooftop Deck that features panoramic views, spectacular sunsets, twinkling lights and light breezes off the water that all combine to create a unique venue with an exceptional mix of eclectic amenities. Enjoy indulgent cuisine with Southern Graces Bistro in the gorgeous Magnolia Dining Room or the intimate Library and be certain to enjoy Beaufort’s highly acclaimed chef, Christopher Hewitt, CEC, for upscale contemporary Southern gastronomy. Our fantastic setting boasts many gorgeous venues with historic, garden and rooftop views which are all exquisite backdrops for your event. 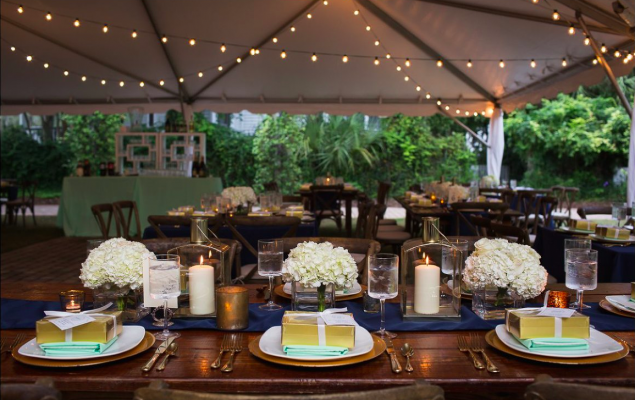 From intimate gatherings to grand social events, we offer the perfect locations, and facilities to make your wedding day truly unique. 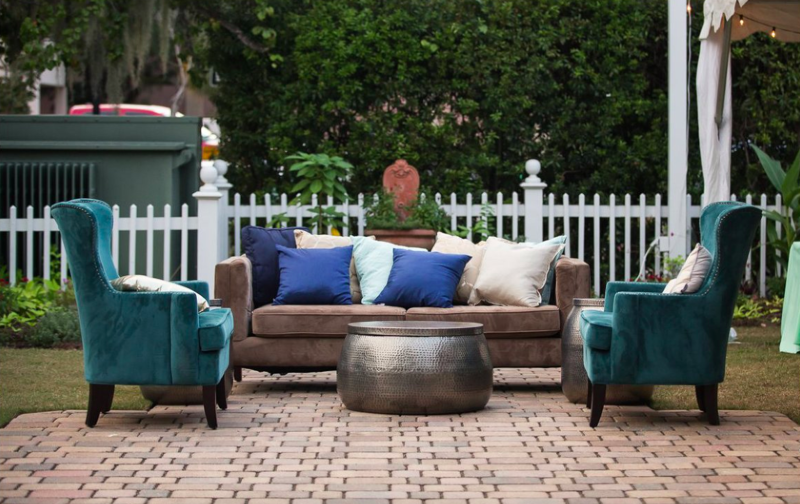 Tabby Garden features luxurious gardens, breathtaking courtyards, and ornate fountains. With lush open spaces bordered by palmetto trees and sweeping spanish moss, Tabby Garden is a perfect tentable venue. Tabby Place is a modern indoor venue with a neutral color palette, iron gates and beautiful garden areas with Hardscape patio and projecting canopies. 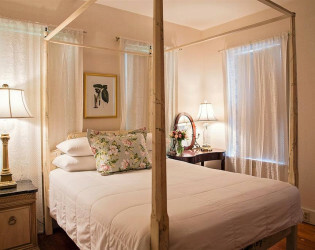 Intimate elopements to accommodate for your family. 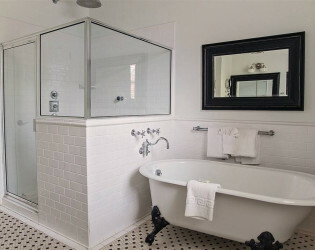 Claw foot tub for relaxation after a long day of exploring. 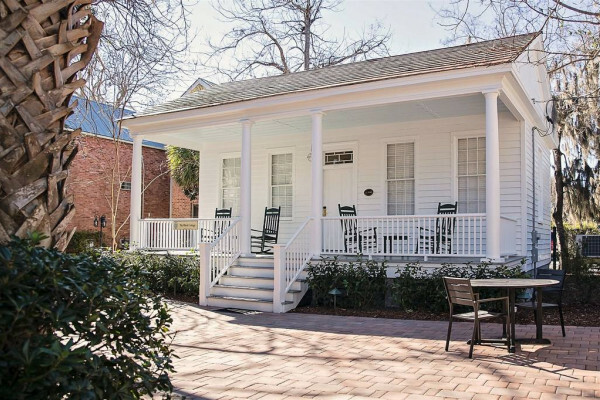 Relax in the classic charm of the historic Smith Wallace Mansion or hideaway in one of our lovingly restored, historically significant cottages and houses nestled throughout our own private city block. 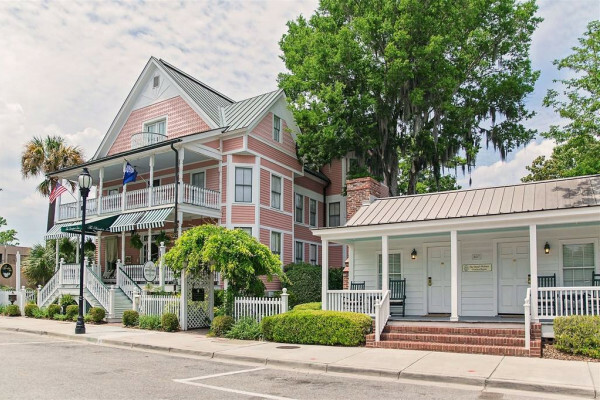 No matter what accommodation type you choose, The Quintessential Lowcountry Experience will be yours. 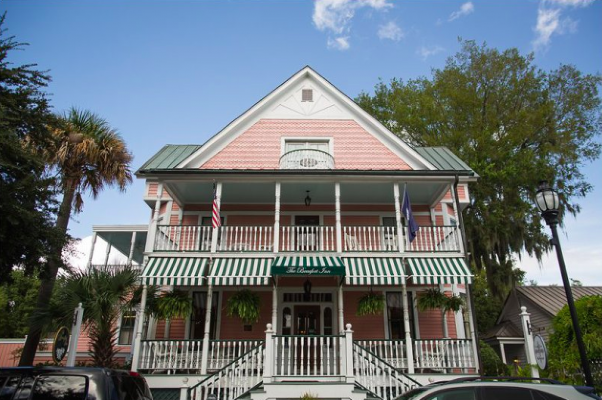 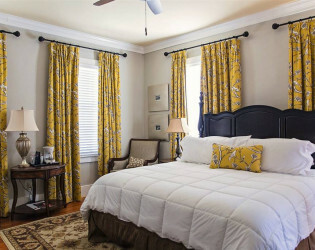 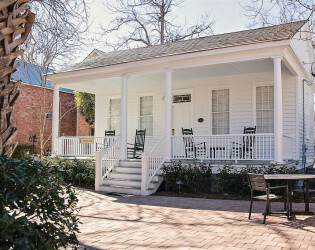 Guests of The Beaufort Inn are welcomed with classic Southern hospitality, style and comfort. 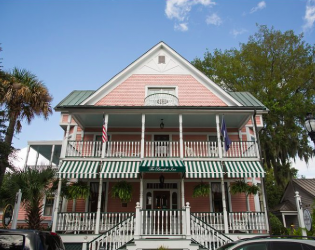 The Beaufort Inn has the perfect accommodations for you located in the heart of South Carolina’s second oldest seaside town.